Located in the magnificent Capella Hotel on Sentosa Island, Cassia is an immensely popular dining destination for both Singaporeans and tourists. The elegant Chinese restaurant is tastefully decorated, and exudes a fine charm that makes diners feel like royalty while dining here. There's just something about Cassia that's exceptionally alluring. This Lunar New Year, celebrate the start of the most anticipated Spring Festival with Cassia's curated reunion sets that comprises highlights such as Braised Bird’s Nest with Caviar in Superior Brown Sauce, Braised 3 Heads Australian Abalone with Sea Cucumber, Flower Mushroom and Seasonal Greens, and Steamed Lobster with Black Garlic in Light Soya Sauce. To start the year, we welcomed the arrival of the new year by tossing to bountiful blessings and a year of abundance with a colourful platter of lobster, salmon, North Pole clam, homemade hawthorn sauce and shredded vegetables. 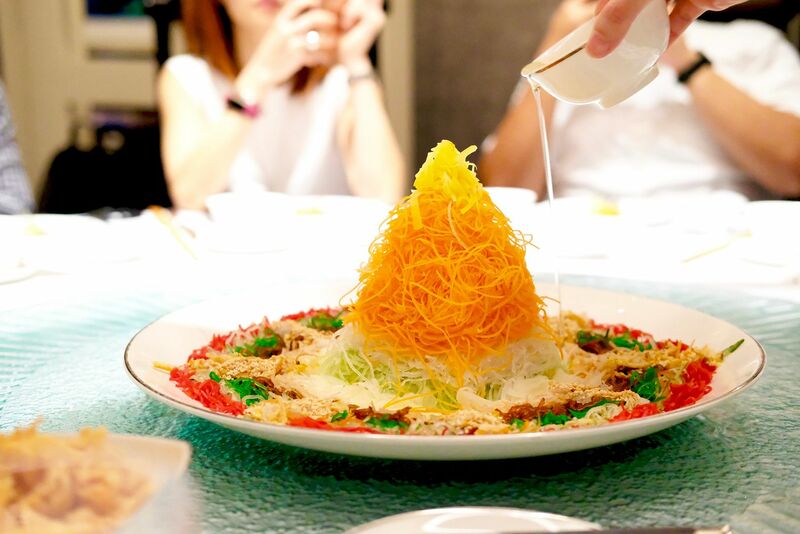 Built by Executive Chef Lee Hiu Ngai, who's a master in Cantonese cuisine, The Cassia Signature Lou Hei($38/pax, minimum 2 pax) is an ensemble of premium ingredients that have symbolic meanings. It was a really cold evening so the Double-boiled Thick Chicken Broth with Sea Cucumber, Fish Maw, Duo of Scallops and Flower Mushroom was just what I needed. 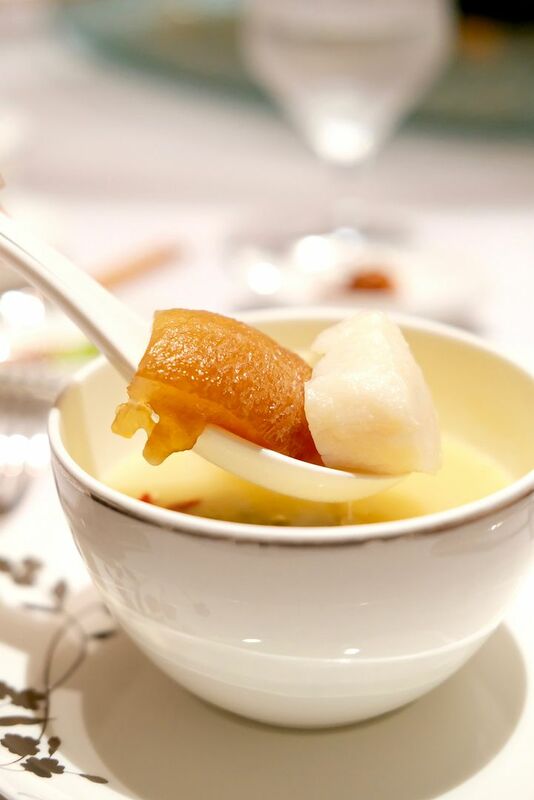 Just one spoonful of the rich and comforting soup warmed my heart, and placed a big smile on my face. 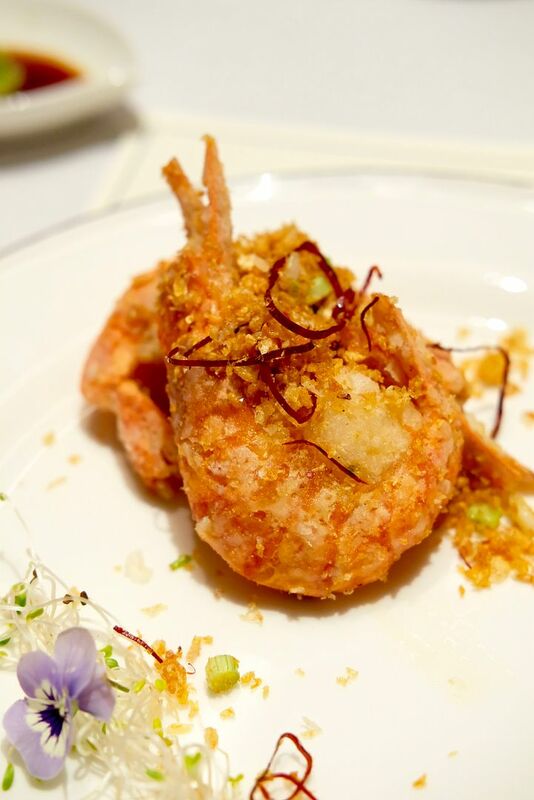 The Wok-fried Prawns stuffed with Minced Shrimp and Crispy Garlic, Bi Fong Tong Style, were seriously delicious. The prawns were really crunchy, and I enjoyed the shrimp stuffing which added a savoury touch to the naturally sweet prawns. I had the good fortune of having an additional prawn, and even after have 3 big prawns, I was still craving for more! 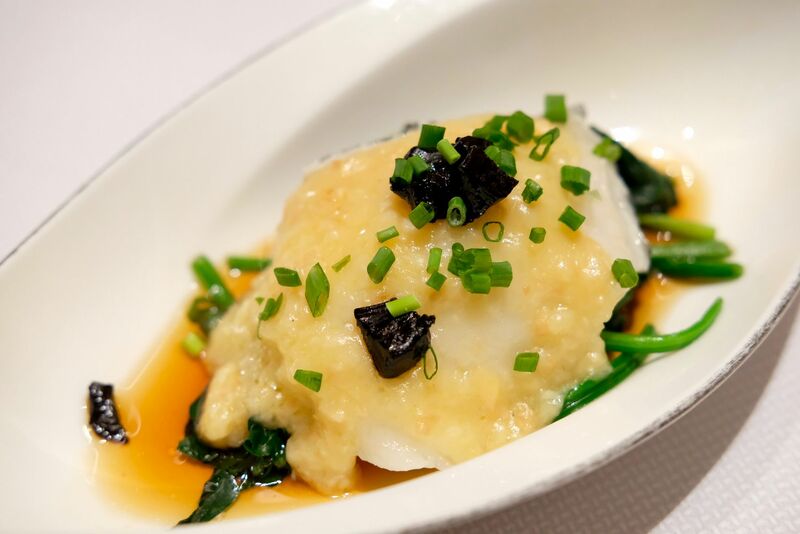 When the Steamed Cod Fish with Black Garlic in Light Soya Sauce arrived, I was a little taken aback by the amount of garlic slathered on it. To my surprise, the garlic was absolutely tasty. The sharpness and that distinct pungent taste of garlic had been mellowed down, and this might just be the yummiest garlic "paste" that I've ever encountered. Needless to say, the cod fish was really fresh, and sweet, and an undeniable star. But what really won my heart was the garlic. Never thought I would ever say that about garlic! It's tough picking a favourite, but I think the cod fish was the best dish of the evening. 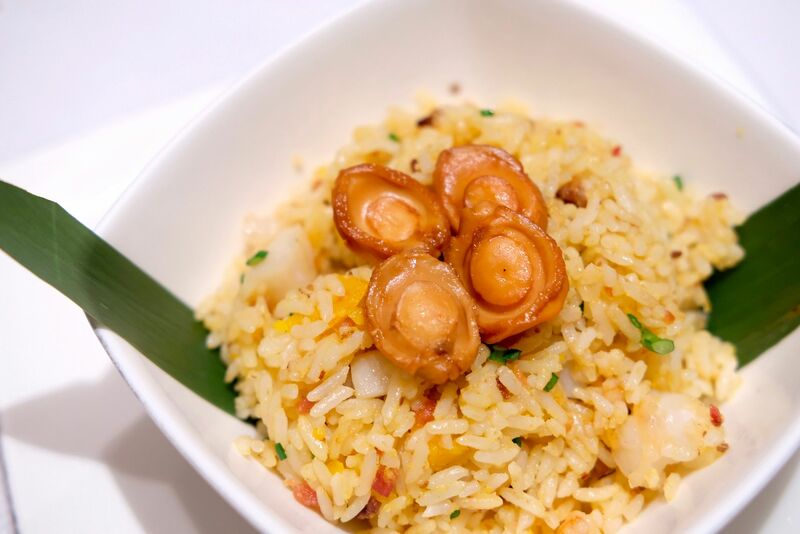 In comparison to the Lai Wan Fried Rice that I tried at Cassia last year, this Fried Rice with Mini Abalone and Preserved Chinese Sausage was significantly tastier. I love the texture of the rice especially, but the entire bowl was very well put together. The adorable baby abalones were just the icing on the cake! 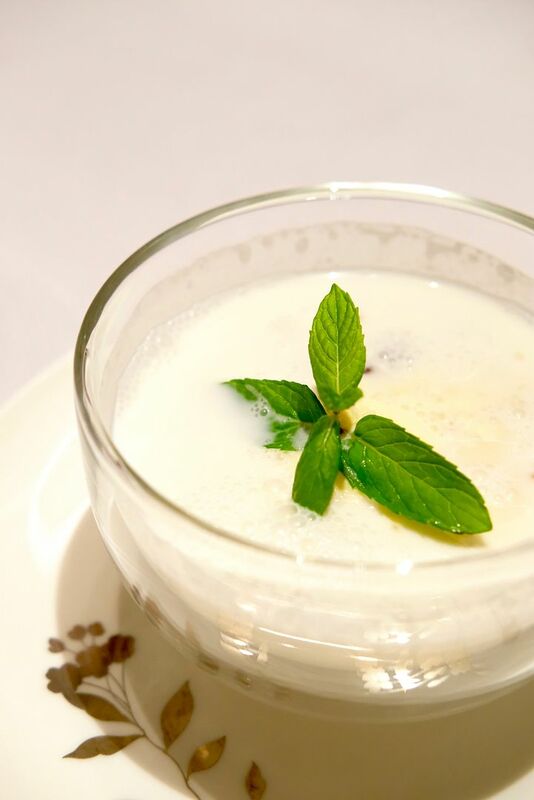 To round off our impeccable dinner, we dived into a bowl of Chilled Coconut Cream with Pearls and Sago. The creamy dessert is topped with a scoop of ice cream. While it might sound like a heavy and filling dessert, it is actually pretty light. If you're thinking of coming to Cassia on the eve of Chinese New Year, you'll be looking at either the Prosperity Reunion Set($139/pax) or Fortune Reunion Set($169/pax). Two seatings are available. 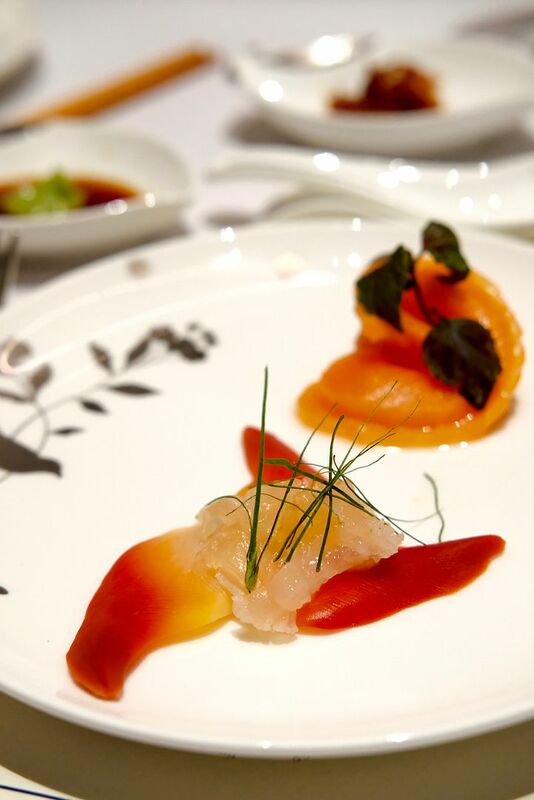 From 16th February to 2nd March, Cassia is offering four set menus (from $88/pax to $199/pax) to tickle your fancy.